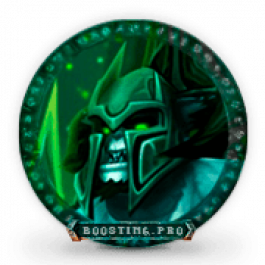 Buy WoW Powerleveling boost is the fastest way to prepare your character for new content. Our players for years engaged in leveling characters in the World of Warcraft game and know all the subtleties and secrets in this area. Therefore, you can trust us with your character and be sure that we will boost it as soon as possible. 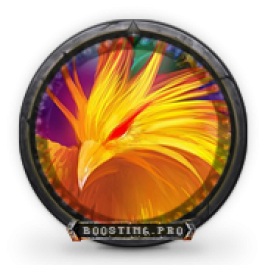 And if you want to have not one, but several characters of different classes or on different servers, then the WoW powerleveling boost service will significantly save your time and not spoil the general impression about the game by tedious and repetitive actions. We strongly do not recommend buying other people’s accounts with already leveled characters, as there is a risk of being banned. Also, the first account holder always has the advantage and will be able to return it to himself through the support service. Therefore, buying a character powerleveling boost in WoW is the best way to secure your account and be its first and only owner. You will receive character of ordered level. 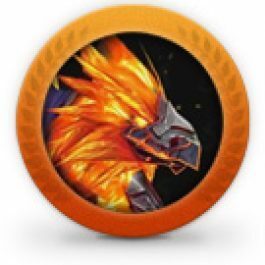 You will also receive some achievements tied to leveling a character. Leveling 1-120 takes up to 5 days. Other deadlines are settled individually. When doing WoW Powerleveling boost we can stream or do screenshots on different stages of the boost, if you request it. WoW Powerleveling is available for following regions – Europe, America, Russia. Ordering Powerleveling WoW you can also buy additional options and thus save significant amount of money compared to ordering extra services one by one. When will you start leveling my character? 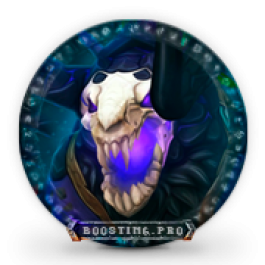 Our booster will start leveling your character within 15-20 minutes of your payment (in working time). Why should I buy a WoW character leveling if I can buy a character? When you buy a character in World of Warcraft, you run the risk that the first owner can always get his account back and you end up without a purchased character and lose money paid for the character. Therefore, we strongly recommend that instead of buying a WoW character, order a character leveling and be first and the sole owner of this account in World of Warcraft. Great speed and quality of the services. Price is very good also. Great booster, leveled my character up very quickly. Ashes of A’lar is one of the most desired mounts in World of Warcraft (WoW). Filling its owner with pride even tho Tempest Keep is now old raid content. By acquiring this mount you will also get an rare achievement.